Read on for some highly helpful hints when it comes to purchasing a block. Researching and deciding on the area your home will take shape should always be the first consideration. Are there schools nearby? Where are the closest train and bus stations? If you need to rush to the local shops for a carton of milk, it helps to know where your closest amenities are located. It can be easy to get carried away with purchasing the most cost-effective block without considering what you can realistically do with it. It certainly pays to have certain specifics of your desired build in mind when choosing a block including number of bedrooms, living spaces, bathrooms and the desired yard space you would like to be left with. After deciding on the finer aspects of your new-build wish list, your next port of call should be paying a visit to the friendly sales professionals at the Exford Waters land sales office. The team will be able to help you decide on a block that suits what you’re looking for as well as give recommendations on builders that may be able to help you envision your dream home and make it a reality. When you have settled on a block that will suit you and even a floorplan to go with it, it would help to iron out concrete details before committing including your site orientation and design guidelines regarding the estate. Also have the sales agent cover any fall, easements and estimated site costs to avoid any problems that may hinder your build later on. 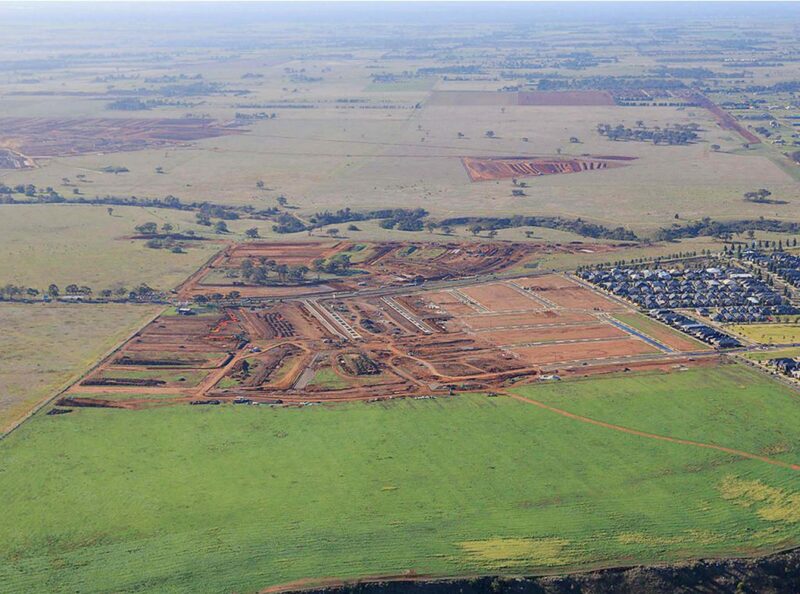 To find out more about the land available at Exford Waters, don’t hesitate to get in touch with our friendly sales team by calling 0437 487 701, by emailing exfordwaters@rpmrealestate.com.au or by visiting our land sales office.